Not far from my house there is a pine forest. From time to time, we leave the house to have a relaxing walk in the forest. The smell of pine is touching our noses, our minds and we came back home fully relaxed and filled with energy. We make these little trips when usually there is a nice weather outside, meaning that during the winter these kind of trips are rare. I kindly miss them during the cold season. I tried to find a way to bring into my home the pine smell and the memories and feelings associated with those nice walks. It crossed my mind to buy some pine essential oil and use it in the house to diffuse and to make some soap with. While rarely I have time to look and enjoy a candle that heats an essential oil to diffuse it in the room, I do wash my hands several times a day. That smell reaches me in an instant. It is a wave of freshness that brings the spring into my mind no matter how the weather is. The spring will come at its time, but until then, the smell of pine is filling our minds with joy and energy. My mood is boosted and any sign of fatigue rests behind. Not to forget that the pine essential oil is very well known as being a natural antiseptic, circulatory, antiviral, restorative and anti-inflammatory. 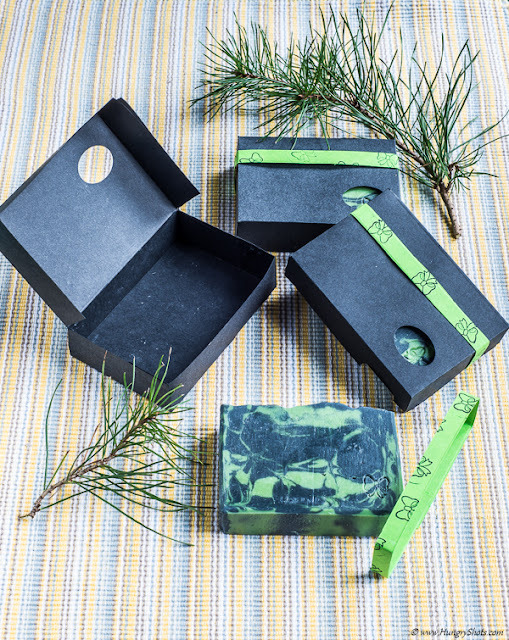 All this with just a pine soap, used regularly to wash your hands or face. It cleans and heals your body and mind.